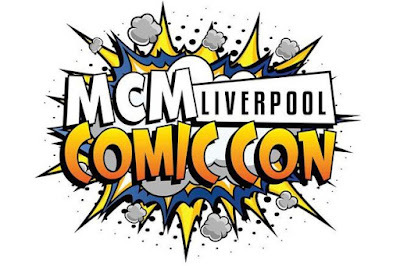 We are bringing CeX to MCM Liverpool Comic Con this weekend. 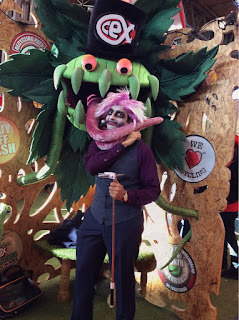 Come by and check out our pop up store with a twist. We have a heap of gaming & gadget goodies for you to buy, sell & exchange - with treats from DVDs to tech! Find us under the huge inflatable shark with all the chocolates, he's friendly really. 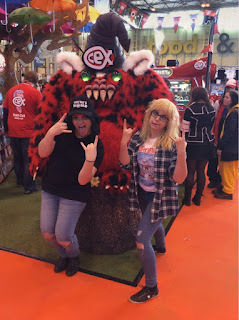 Along with all the usual, awesome geek-hype Comic Con has to offer - we will be holding our Comic Con Photo competition where you have a chance to win up to £250 CeX vouchers! Just get your photo snapped by one of our team with Seymour or our Green Eyed Fuzzball. Pics will be uploaded to our Facebook page, photos with the highest likes wins! You can check out our live stream of all the action direct from the stand on our UStream below, or our Instagram.